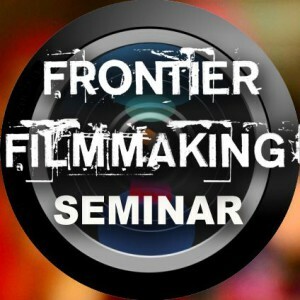 Consider participating in an upcoming Frontier Filmmaking Seminar (FFS). They’re currently accepting applications for a training program scheduled for April 19 to May 23, 2015. This five-week seminar is designed to give you an experience of what it is like to be a production assistant on a cross-cultural film crew producing a dramatic evangelistic film for an unreached mega (1 million or more) people group on the 20/20 Vision list in India. They cover basic training in a variety of filmmaking disciplines and expose you to the unique cross-cultural methods they use to communicate the Gospel of Jesus Christ.